GINZA KURODA TOUEN is a Japanese ceramic art gallery in Ginza, Tokyo. 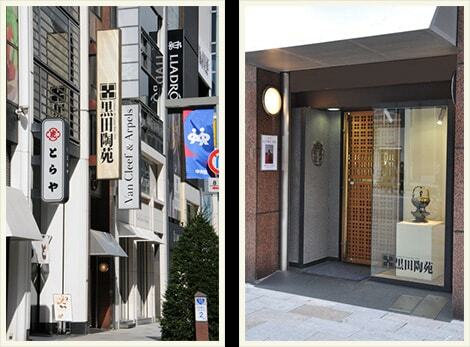 Ginza Kuroda Touen is a Japanese art gallery founded in 1935. We specialise in Japanese modern, contemporary ceramics and antiques. 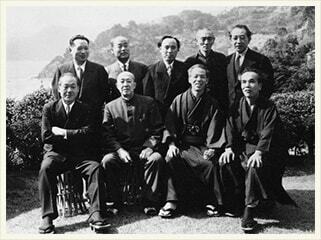 The founder of Kuroda Touen, Kuroda Toutouan (Ryoji Kuroda) met Rosanjin Kitaoji at a salon of Japanese calligraphy in 1933, and deepened a friendship. Rosanjin was not well known at that time yet. 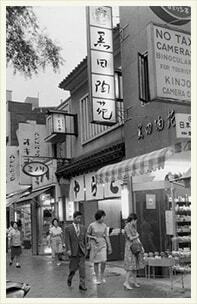 Two years later, Kuroda Touen was established as a specialty store of Rosanjin’s works at a center of Tokyo. We opened a store putting up a wooden signboard curved by Rosanjin Kitaoji. 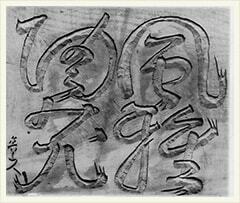 We tried to spread the world of Rosanjin who attempted not only ceramics but also paintings and calligraphy. As we tried to open up new possibilities of ceramic art, we dealt with more potters, who became masters of modern ceramic art; Hazan Itaya, Kenkichi Tomimoto, Shoji Hamada, Kanjiro Kawai, Toyozo Arakawa, Munemaro Ishiguro, Hajime Kato, Tokuro Kato, Toyo Kaneshige. 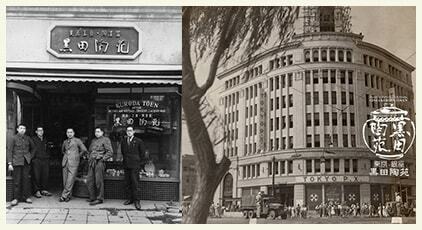 In 1945, our store was burnt down at the Great Tokyo Air Raids. 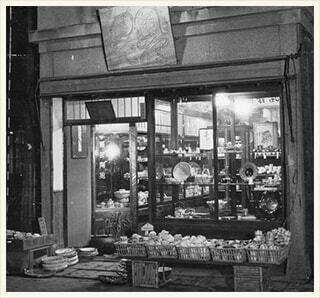 Although we lost everything we had, we soon restarted with a new store in 1948. After the war, when Japan entered into a new era, Japanese art culture became diversified. The world of Japanese ceramic art had dramatically changed too. Ginza Kuroda Touen promptly picked up those who had new talents, and tried to promote them. The main innovative potters at the time include Mineo Okabe, Shoji Kamoda, Kazuo Yagi, Nodo Fujimoto, Uichi Shimizu, and Kosei Matsui. Until now, Japanese ceramic art became known all over the world. 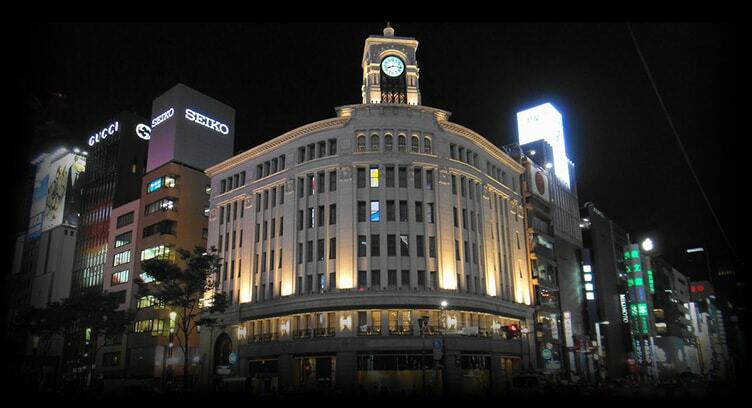 Ginza Kuroda Touen has been following the transition of the time in Ginza Street, the representative shopping street of Japan. We will try to open up the possibilities of the ceramic world with a mind of tradition and innovation, which has been passed down from the founder.